The ALT for Living showroom, located in the heart of the Flower District, offers a unique, one-stop shopping experience for the trade. ALT for Living features a cultivated assortment of fine carpets, textiles and home furnishings perfectly suited for modern living. Presented in a boutique-like atmosphere, our collection is curated with an “eye” on what designers are looking for. 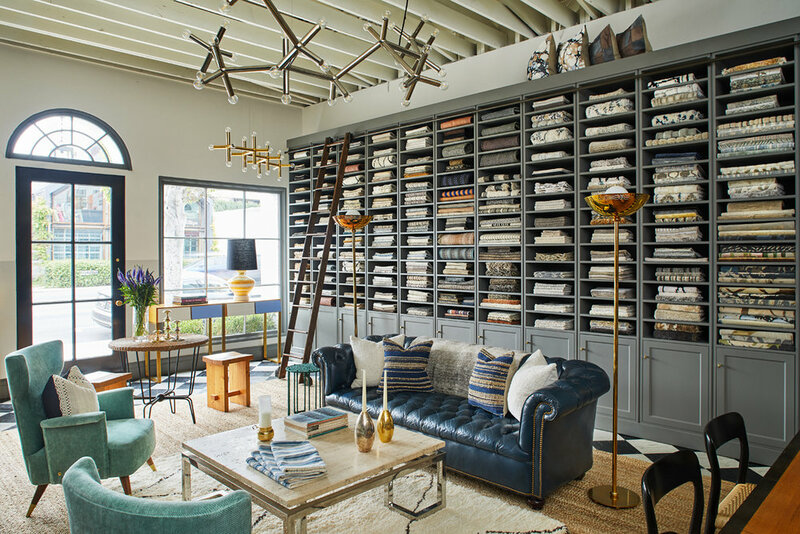 ALT LA is a trade only showroom located in the heart of the design district of Los Angeles, California. The showroom will offer many of the same luxurious goods from handmade rugs, artisan textiles, to chic accessories that the NYC flagship showroom is known for. In addition to those familiar lines, the showroom will offer exclusive collections to LA that can only be found at ALT.